Welcome to our blog! Here we will be posting updates, promotions and more! 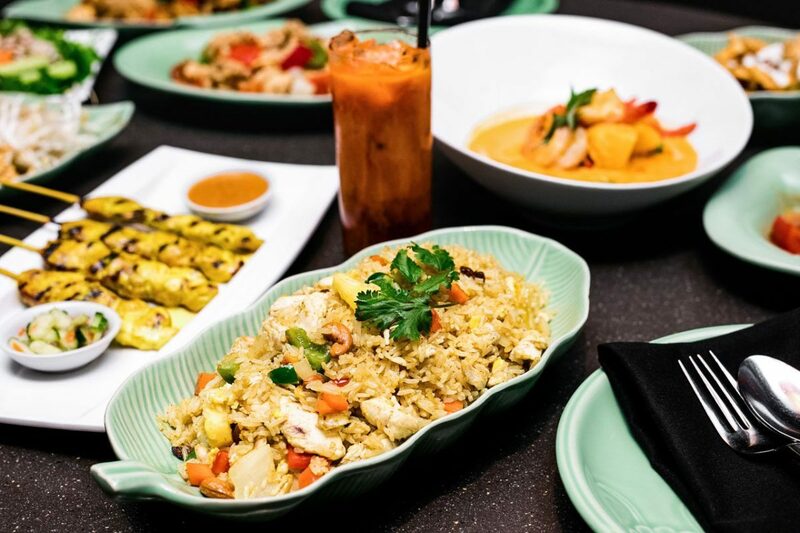 ©2019 Thai House Restaurant Group.